Winner of the 2016 Olivier award for best new comedy, Jessica Swale’s play is a poignant, tender & rumbustious romp, liberally sprinkled with comedy, truth and musical delights. Perfect for Picnic Theatre ! 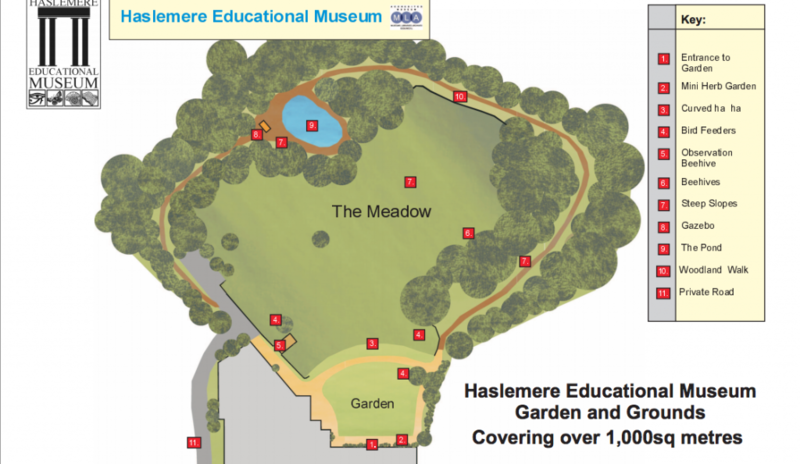 Performed open air in the beautiful grounds of Haslemere Educational Museum – pack a picnic, uncork the wine and toast the summer in the company of Nell Gwynn and the court of King Charles II. The story of orange seller, Nell Gwynn, is as colourful as a novel – yet it is true. Nell’s rise from the misery of Coal Yard Alley to become Britain’s first celebrity actress, winning the heart of the king along the way, is the stuff of dreams. But there is a price to pay. At a time when women are little more than possessions, can her undoubted charm and indomitable spirit protect her from the court plotters and schemers? And what will be the cost? Graphic design Phill Griffith. Production photography John Sherringham. 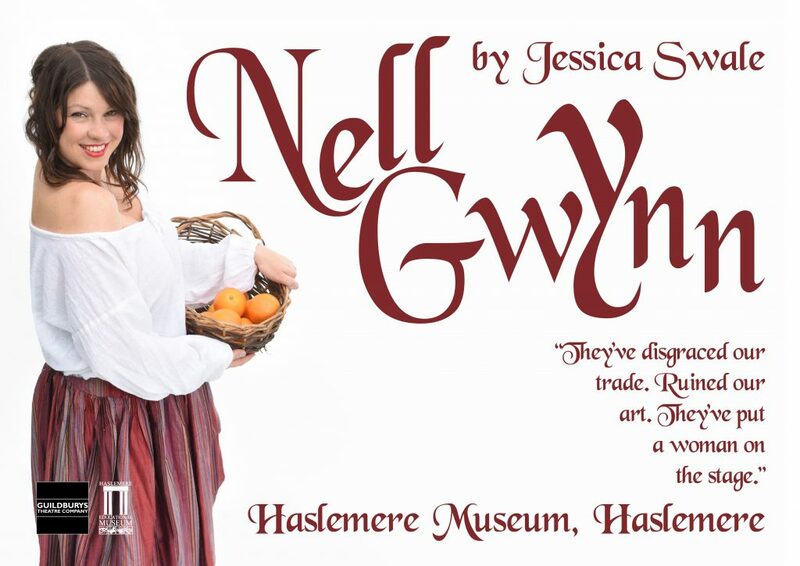 Guildburys are a community theatre company and Nell Gwynn is an amateur performance by arrangement with Nick Hern Books.